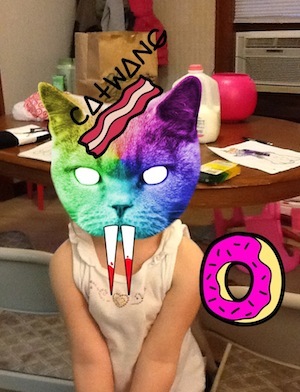 is a photography app that lets you add just about everything that is awesome in life to your pictures. Want to add some bacon to your prom pictures? Now, you can. Do you want to have lasers shoot from your eyes in that picture from your friend’s birthday party? They even have a few different colors to choose from. 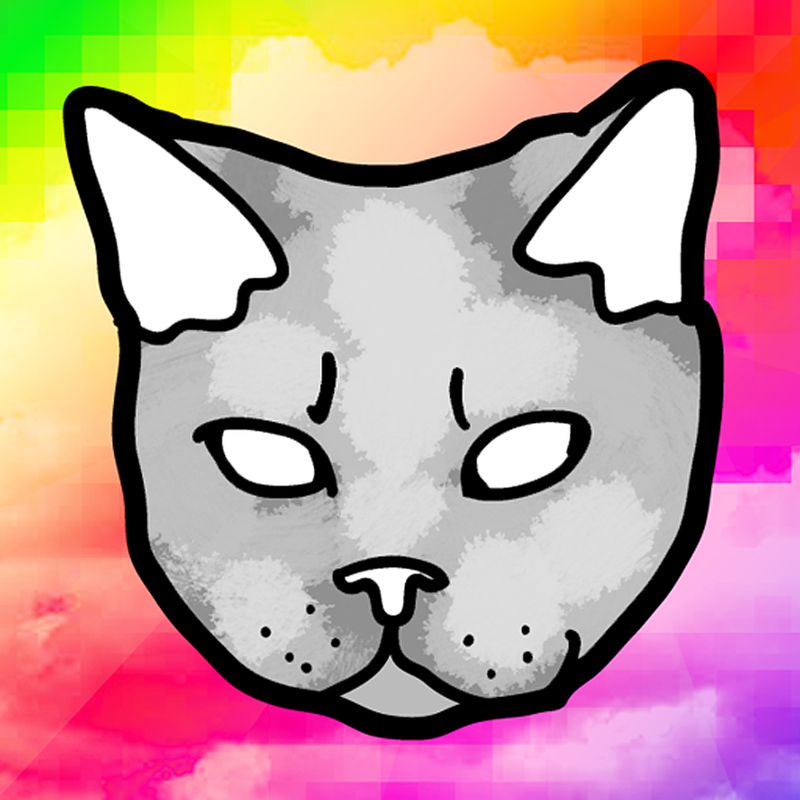 Did I mention that you can turn your head into an animal head? That’s right. 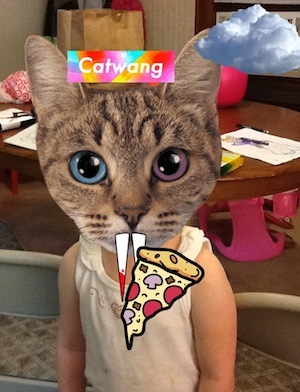 CatWang offers a wide variety of cat heads that you can superimpose onto your pictures. 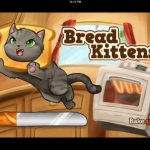 Sure, there are a few wolf heads that you can use, but the majority of the heads are cats. I admit that I’ve never looked at a picture and thought, “Wow, I need to put a tabby head on my friend there. That would just make the picture rock.” Still, the ability to do so is growing on me. The option to add explosions is an amazing feature. Who doesn’t want to add explosions to their pictures? The only thing that could compare to adding explosions would be the ability to add lasers, and you can. 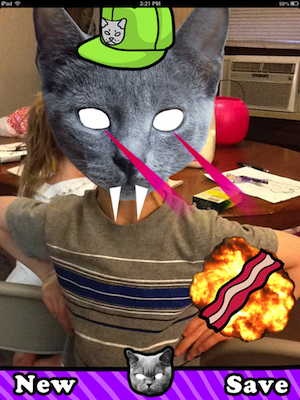 The classic CatWang pack offers a variety of images to add to your photos. What if those pictures aren’t enough? 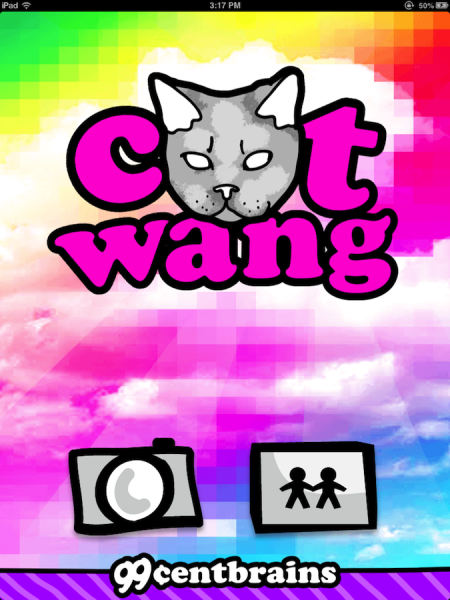 Well, there are several CatWang packs to solve that problem. In fact, there are five different image packs that can help you. 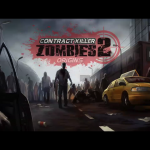 Each of these expansion packs cost $0.99. What if you don’t want to invest money without being able to see exactly what you’re buying? You can scroll through the images and see what you’re buying before you make your purchase. CatWang is a universal app, and it’s available in the App Store for the awesome price of FREE!